Ernest Hemingway once wrote, "Be fully in the moment, open yourself to the powerful energies dancing around you." Indeed, Papa, a prize line to describe Katy + Mikee's wedding. 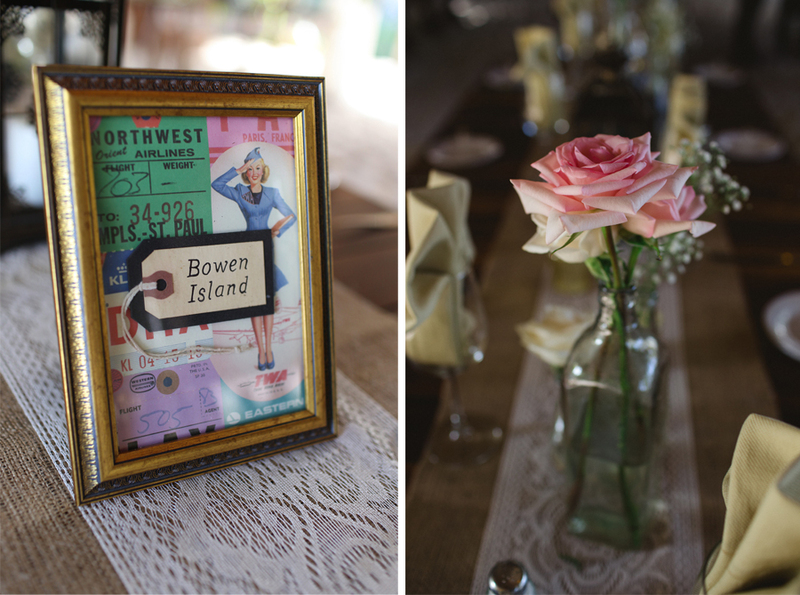 The HK Wedding Fiesta in Tulum, Mexico was a most joyous celebration. All else seemed to fall away that night and what remained was three things; lovely company, an inspiring atmosphere and the most loco dance floor we've ever been a witness to. Lovely company: have we told you how much we adore Katy + Mikee? And their friends and family? Okay, okay, we know. But even yelling it from the top of Chichen Itza would not be suffice. I don't know what the expression is in Spanish, but it would translate into "top notch". 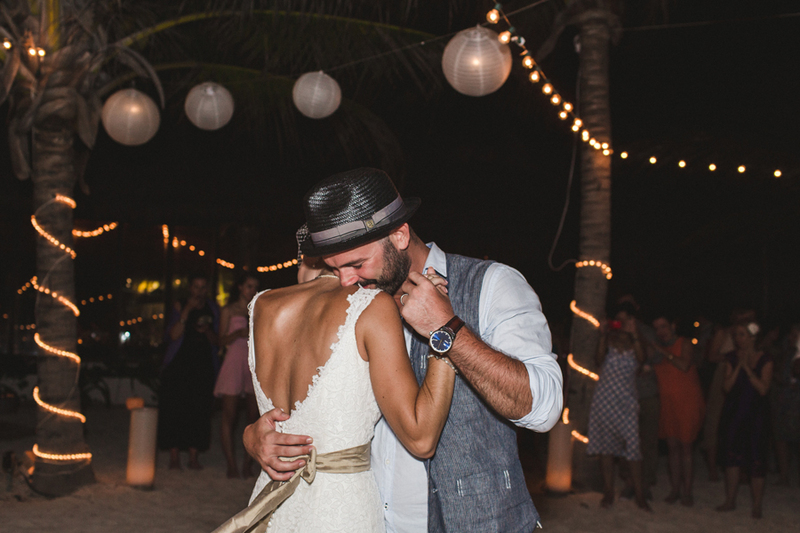 Originally hailing from Western Canada, Katy + Mikee live in Mexico year round. You can follow their blog Love & Rum as we do (Mikee is a talented writer, not to mention a great photographer too). And just how are Katy + Mikee able to live in The Land of Enchantment year round you ask? By keeping busy running Edward Foord & Company. Yup, we're headed back to Mexico to shoot more weddings next March and you can bet your bottom dollar there will be a happy reunion when we do. Most loco dance floor: words are inadequate- see images below. Love & Fun from afar to Katy + Mikee and all those we connected with at the HK Wedding Fiesta. It was a blast.